We can show prices in multiple currencies, with synchronization of currency exchange rates directly from the European Central Bank. We will help configure your site for optimal SEO and provide advice on whether one or multiple websites is best to target different countries. We will ensure that currencies are shown in the right format (e.g. in Germany or France €1,500.00 is written as €1.500,00 - the comma and the full stop are switched). 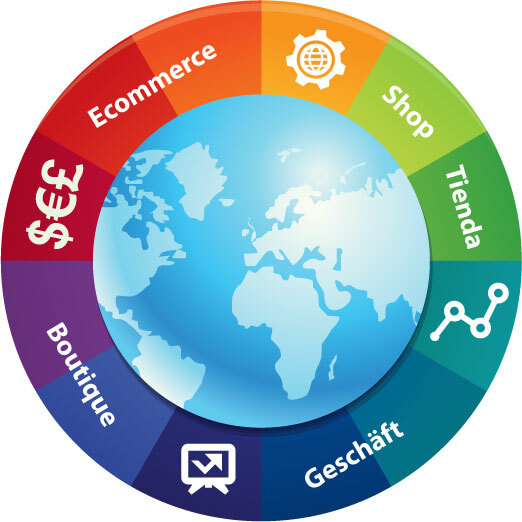 We have designed and optimized a wide range of websites targeting customers internationally, with a focus on Europe and will start by designing a custom theme for your site, so that your online shop shows your products at their best. Your ecommerce website will be fully responsive, with images resizing and the layout moving as necessary for visitors on mobile devices or tablets. Our graphic design service can also include slideshows, adverts and even brochures if you would like us to help promote your brand offline, as well as online. If you're taking that extra step and need an ecommerce website developed in multiple languages, we will design this to be as easy as possible for you. Whether you use one or multiple domain names, we will use a shared database, meaning you can upload a product, enter prices, choose categories and add images in one language and they will automatically be added in all the other languages (assuming this is what you want), meaning that only the translation remains. 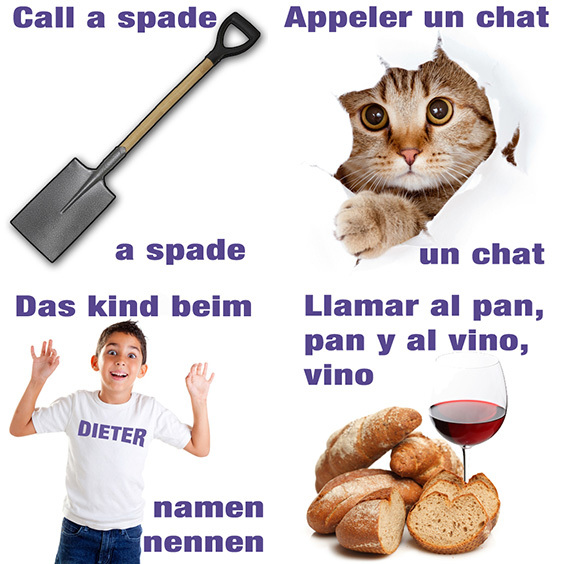 We then go one step further and if there are common terms that you translate (e.g. small, medium or large), we will configure your site so that when you enter 'small' in English, it automatically translates it to 'petit' in French, 'klein' in German, etc. We will also provide an interface that allows you to easily see what has been translated and what still needs translating. Our team of English to French, German and Spanish SEO translators can also complete your translation for you, or we can work with a trusted translation company to create your site in any language. 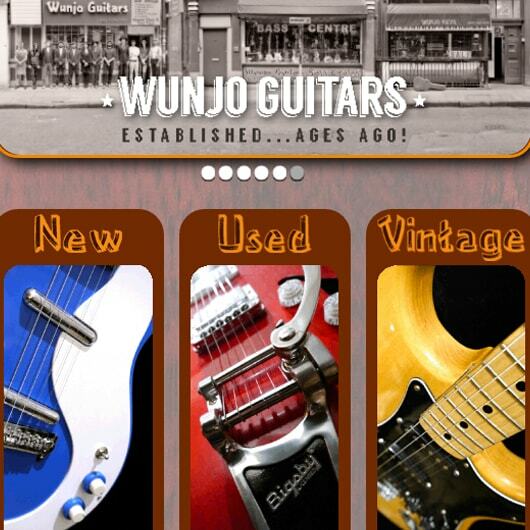 We designed wunjoguitars.com in Drupal to showcase their range of guitars, basses and other instruments. The site itself mimics the appearance of a guitar and includes various ways to search in order to show case their large selection of instruments. We also optimized the site and it appears first on Google.co.uk for "London guitars", as well as many other search terms. The site includes two sections, one for products available to view online only, as the majority of their sales are to musicians who collect the guitars in person, and the other an online shop for the products available for shipment. Dents, established in 1777, sell a range of luxury leather gloves and leather accessories. 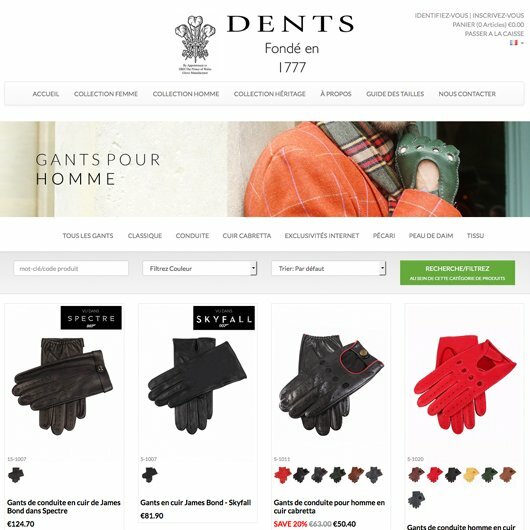 In 2014 we translated the Dents glove website into French (dents-gants.fr) and started an ongoing SEO campaign for it. Due to the success of the French website, in 2015 Dents asked us to translate it into German (dents-handschuhe.de) and we are currently working on translating their site into Dutch. As well as translation, we provide on-site and off-site SEO for Dents and our French SEO campaign has put them on the first page with Google.fr for all their major keywords and over time they have seen a 22% average increase in traffic every month. We worked in partnership with another graphic design company to create avatyre.co.uk and avatyre.fr, an online store selling tyres in the UK and France. 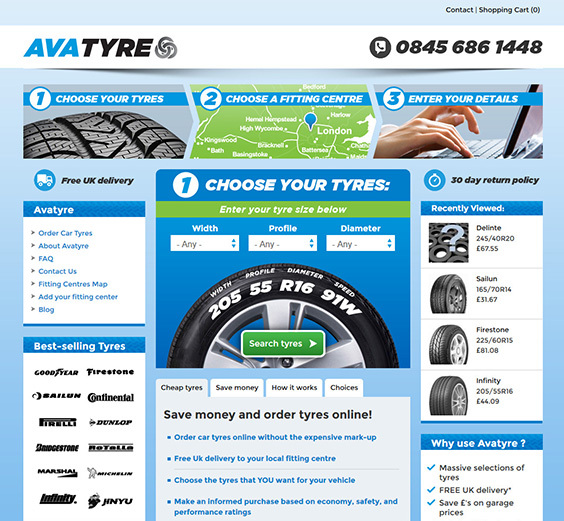 The site includes thousands of tyres which are uploaded from a spreadsheet on a regular basis via a user-friendly interface in Drupal Commerce and we found that people most commonly search for specific tyre sizes, therefore we guided visitors towards a search form asking for tyre size, then the store presents a range of tyres that will fit. We also translated the site into French and configured the Euro price to be calculated automatically. The site has a responsive web design that adapts to mobiles and tablets. 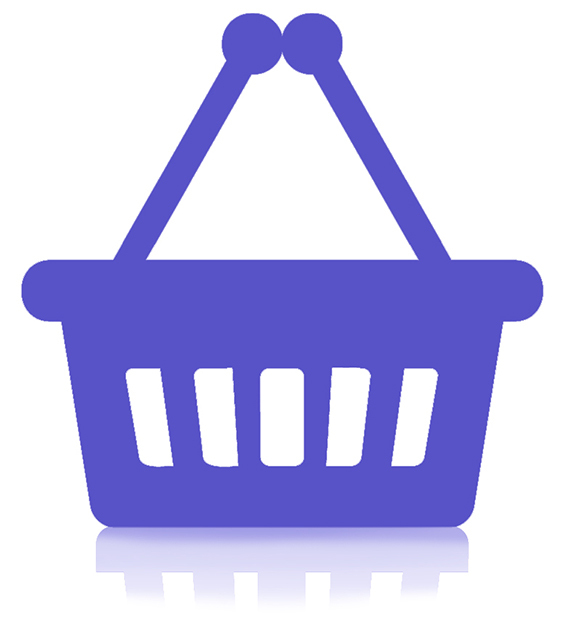 We are experienced ecommerce web developers and will create your site using Drupal Commerce. Drupal is a popular solution used by millions of sites internationally and is incredibly flexible and user-friendly, allowing you to accept a range of payment methods and currencies, create multilingual online stores and show your products in a custom-made theme created just for you. We can work with you to migrate your existing online store, translate one into a second language, or design a new store from scratch. Postage options can vary per category and number of products ordered.